Guanajuato is a state located in the North Central region of Mexico. The capital of Guanajuato has the same name; the city of Guanajuato. 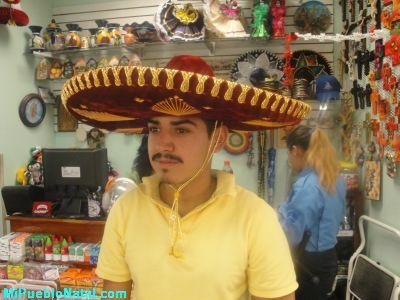 I had never been to Mexico and it took me a long time to decide if I should visit this country or not but after speaking with my wife’s family who lives there, I was convinced it was a good idea to just go and discover the state of Guanajuato. My first visit was back in September of 2012 and spent 11 days visiting the municipality of Huanímaro in a small town called San Jose de Ayala; my wife’s home town. 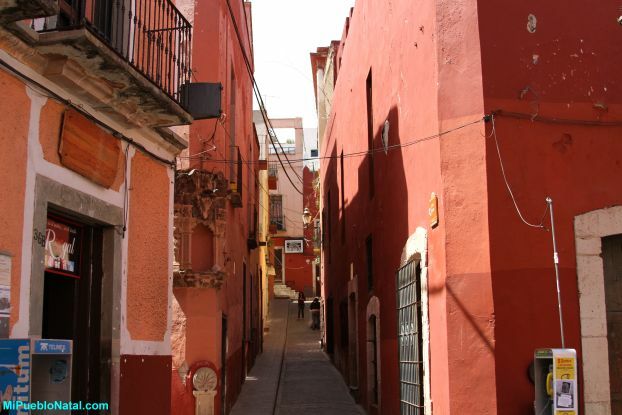 Typical narrow alley in the city of Guanajuato. 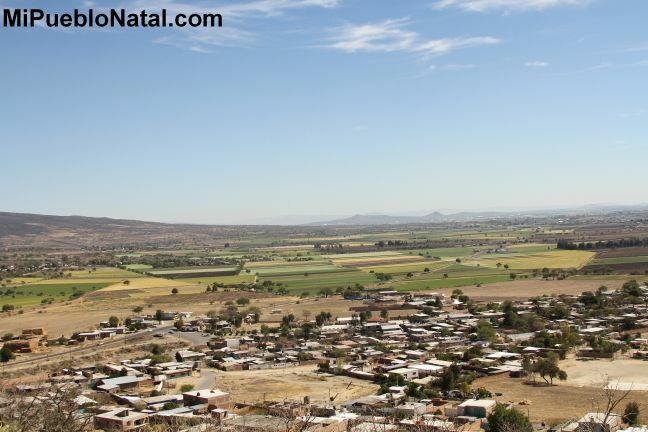 I got to meet a lot of people and was able to visit some of the surrounding towns, farms, and attractions in the area including the pyramids of Peralta which date back to the pre-Hispanic era. I was so impressed with the state and its people that I decided to return once again. My second visit was in March of this year (2013) and my experience was even better than my first visit. This time I rented a car and drove to the City of Guanajuato which took us less than 45 minutes to get there from the airport. 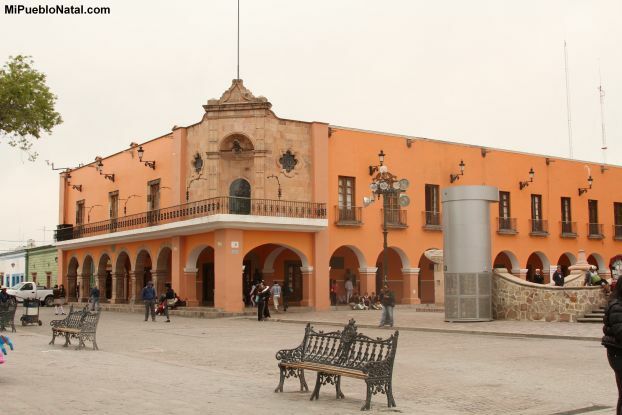 After spending a couple of days there, we drove to Dolores Hidalgo and to San Miguel de Allende. From there we drove to Celaya and then back to my wife’s home town. The state of Guanajuato is very pretty and has a lot of attractions that will keep you occupied. The state is rich in history and the colonial structures are a testimony of that. Where ever you go, you will see something amazing! 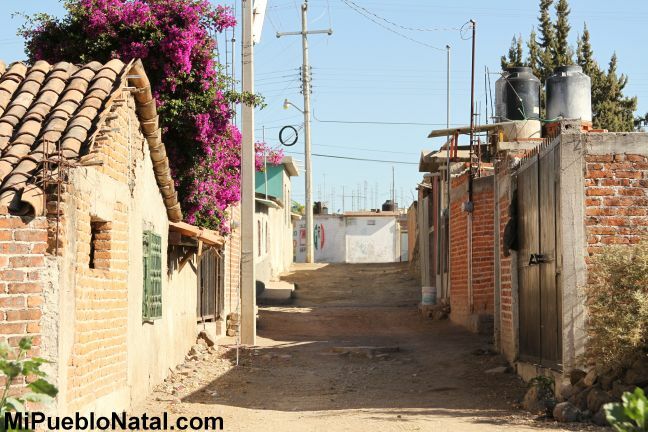 Here is another image of an alley in the small town of San Jose de Ayala, Huanimaro.